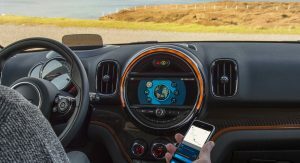 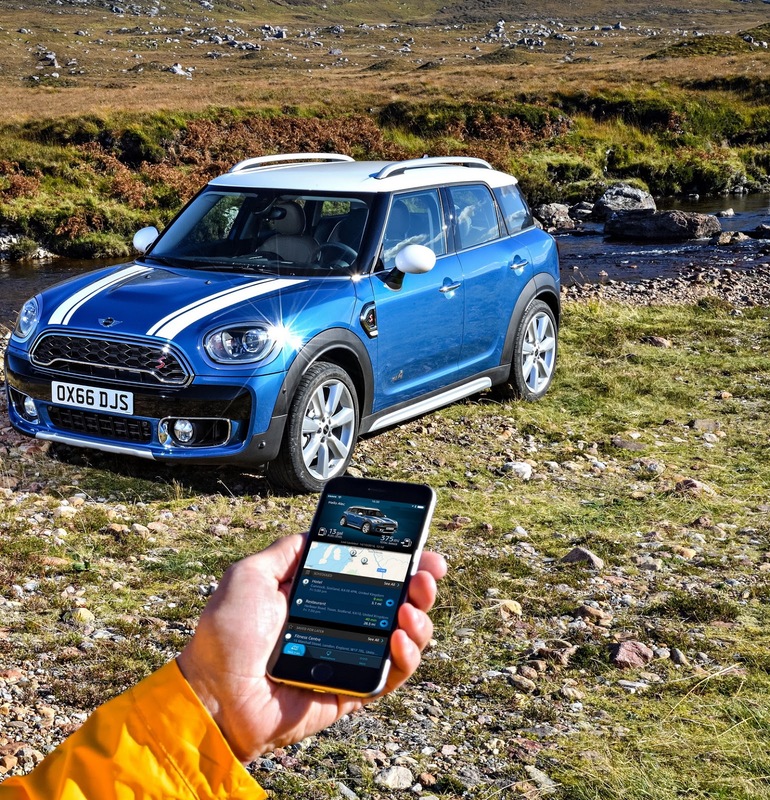 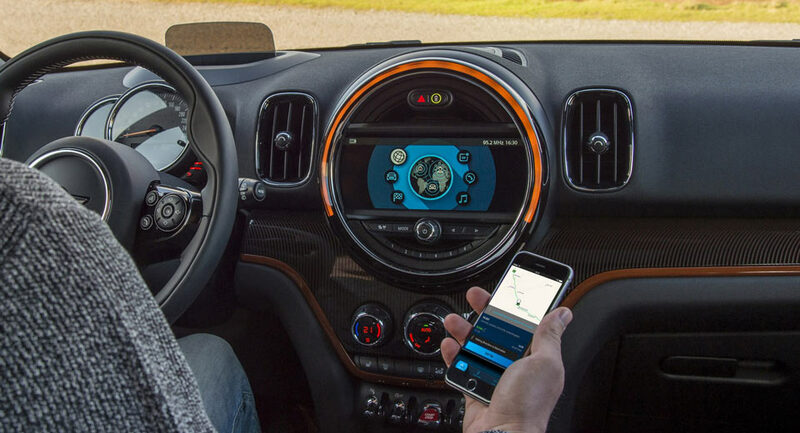 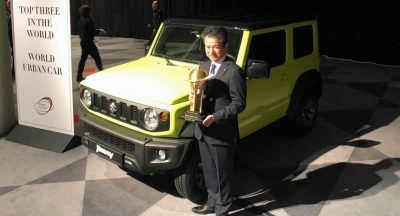 Coinciding with the introduction of the latest generation Countryman, the MINI Connected app has been upgraded and promises to assist drivers by strengthening the link between the vehicle and their mobile devices. 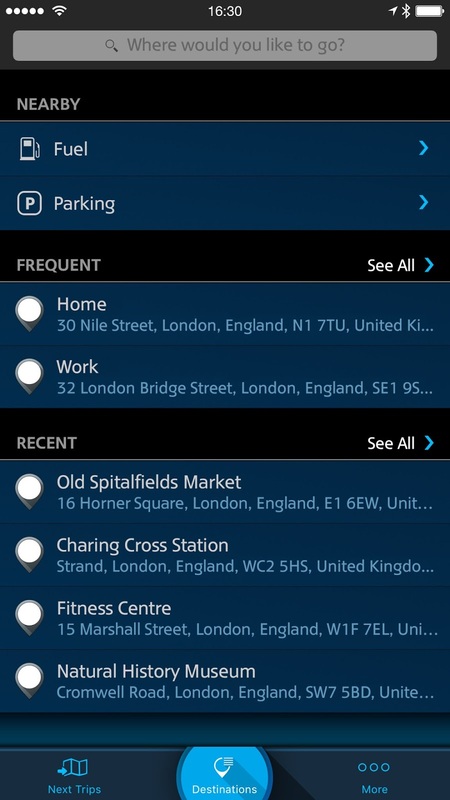 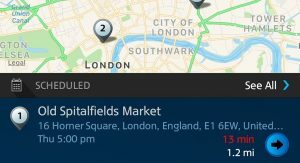 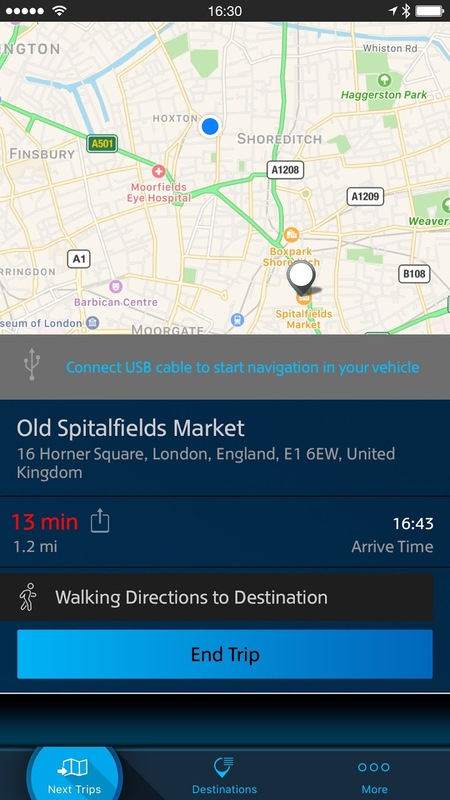 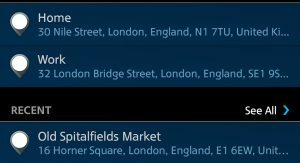 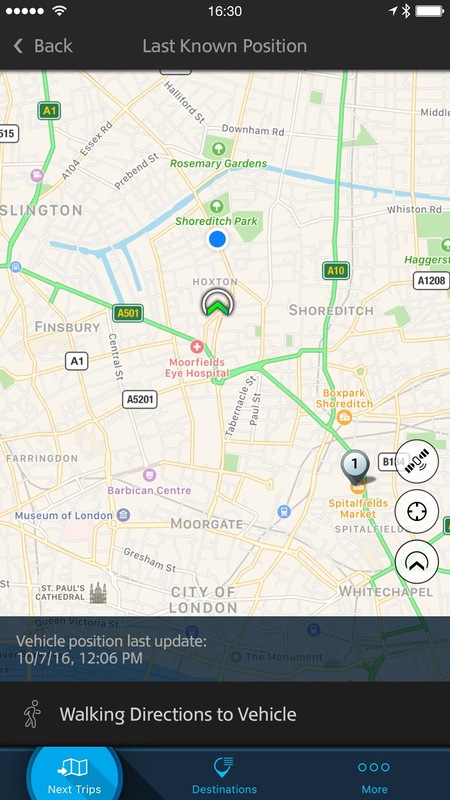 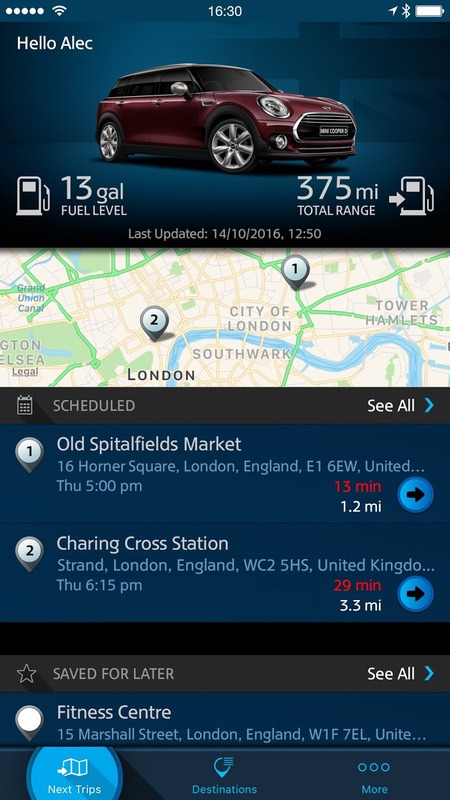 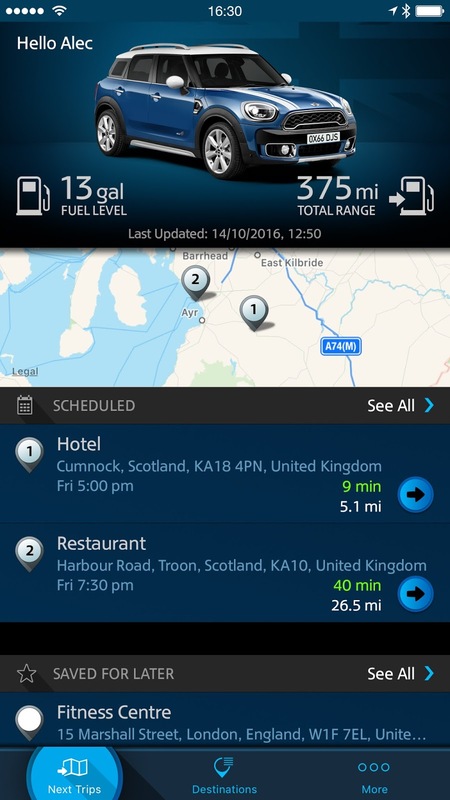 Based on the Open Mobility Cloud flexible platform and available as a free download from the AppStore, the app features a personal mobility assistant, which can help with journey planning and traffic alerts. 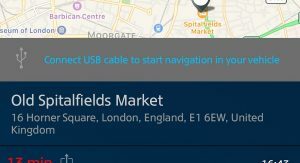 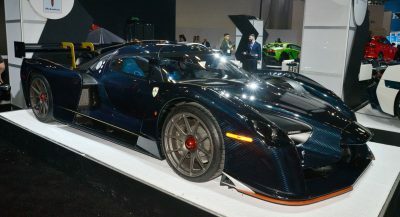 For now, it only works with Apple’s iPhone, but an Android-based compatibility is said to be in development. 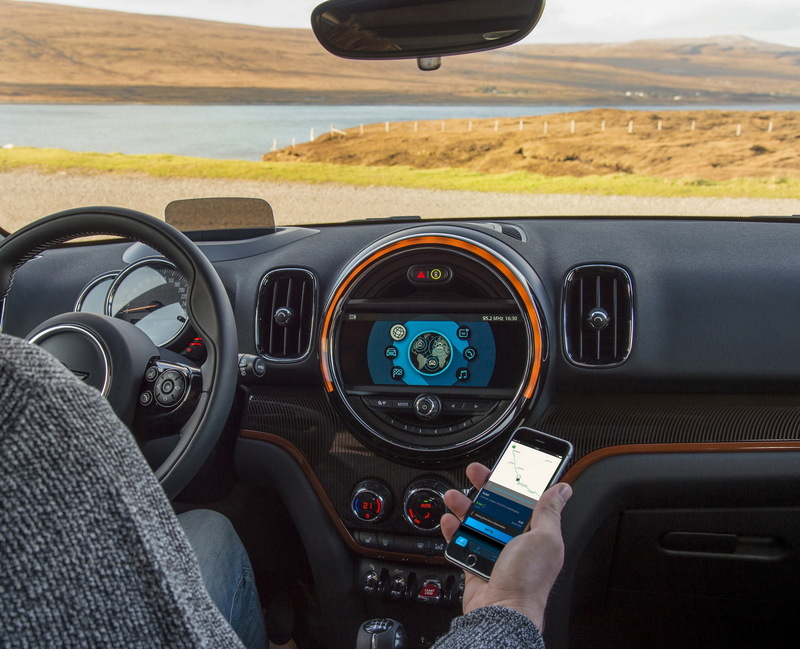 The MINI Connected bridges the gap with the BMW Connected and can access addresses and appointments automatically from the smartphone’s calendar, using them to plan journeys and to determine the ideal time to leave by sending a notification on the drivers’ iPhones. 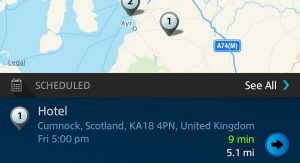 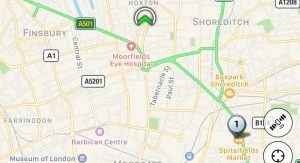 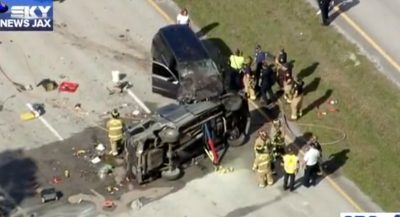 Moreover, the app learns the driver’s daily route from home to work and it can intervene if an unusual traffic delay is announced, advising that an early leave is perhaps a better decision. 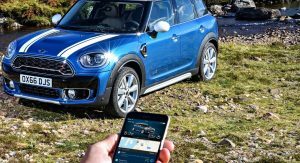 Additionally, the MINI Connected can also be used to check the amount of fuel left in the car, and the estimated driving range, while for the Cooper S E Countryman ALL4, a hybrid-specific function has been added that shows the battery charge, fuel tank level and also displays the zero-emissions range.